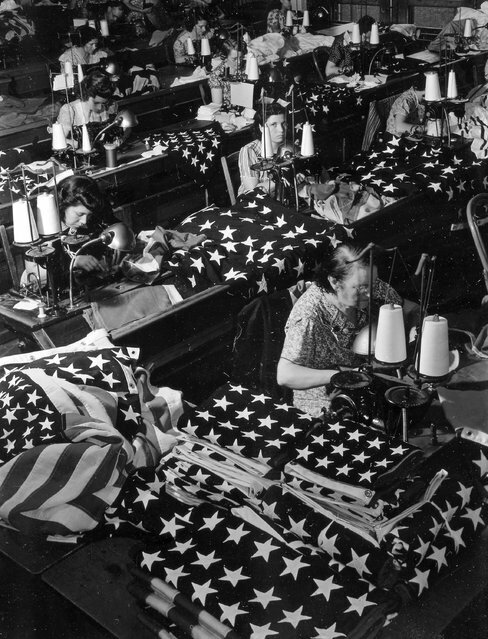 Flag makers. I think this is very important profession. 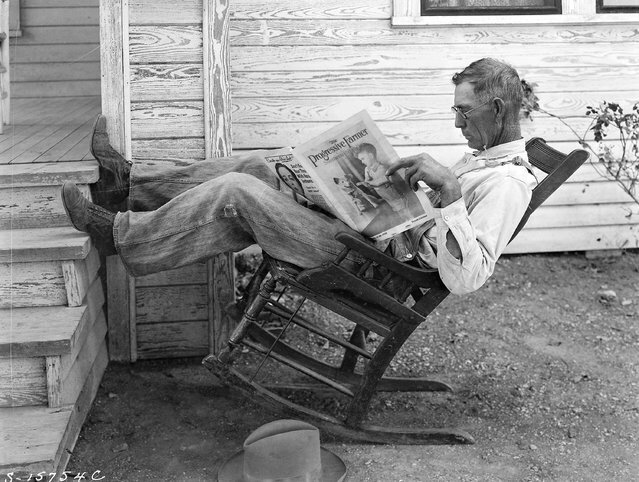 Farmer reading his farm paper. They are planing something new here.